Next door but two to the former Knuckleheads unit is the Jubilee pub, or the Harvester as you might still think of it. It’s been closed since the end of 2018 and suffered vandalism over the Christmas period. Our friends at The Venue get top marks for spotting that it’s now sold subject to contract.  Visit Cleveleys has phoned the agent and obviously they aren’t able to tell us who has put the successful offer in. Wonder who it could be? If you know, get in touch – we’ll keep your details in confidence. But it’s good news that the building shouldn’t be stood empty for much longer. 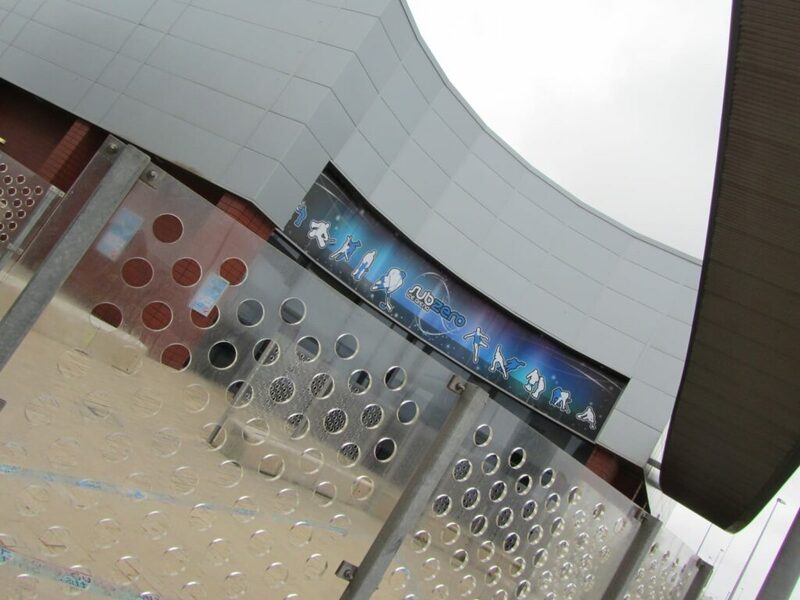 A little bird (actually our friends at The Venue) tell us here at Visit Cleveleys that the building at Jubilee Leisure Park is set to reopen again this summer – as a gym. Looks like the little dickie bird was right. The even better news is that it’s a JD Gym, as in JD Sports. 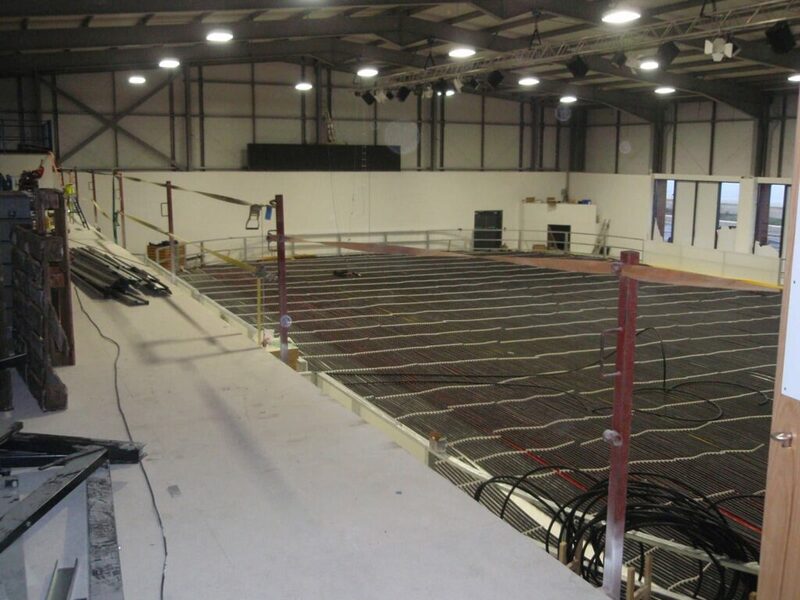 They invest a whopping £1.5m in each of their gyms – so it looks like they’ll be here to stay. Finally! 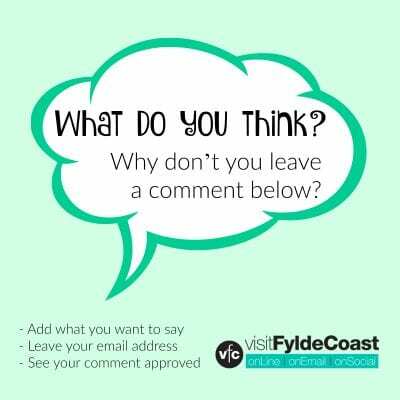 On the Visit Cleveleys Facebook page, James Thomas Markowicz pointed out a link to their webpage, with pre-sign ups available. We don’t know any more than that at this stage, but when we do we’ll let you know. 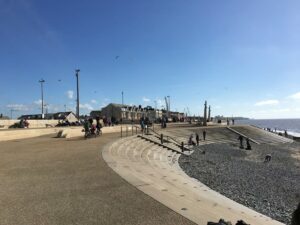 There was a page on Visit Cleveleys about the long and chequered history of this building on Cleveleys seafront. Sadly, it seems to have been deleted in 2018 with the move to the current version. So here are a few photos and a potted history to remind you of what’s happened there previously. If we can find anything else (or even the old page) we’ll let you know! 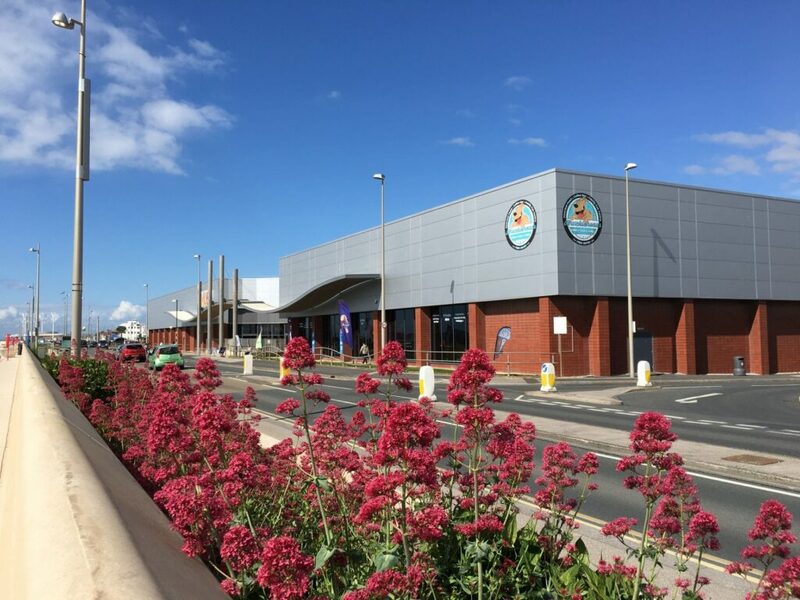 The buildings at Jubilee Leisure Park were constructed as part of the sea defence scheme at Cleveleys, and remodelling of the seafront. We can’t quite remember the finer details, but the original Sub Zero had been set with problems. The Directors had argued, the original company was closed, to continue with a slightly different name and some of the original owners still on board. Eventually that went into liquidation and new owners came in to rescue the rink. 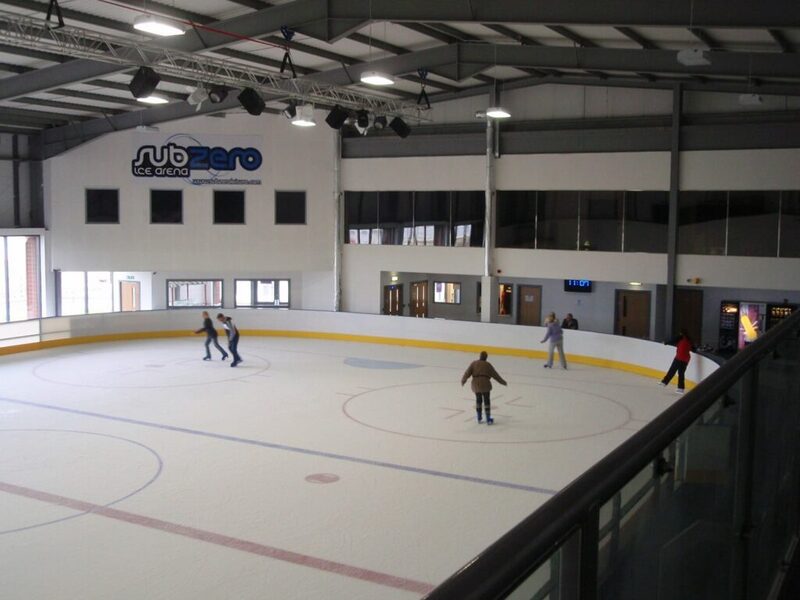 Enter Jubilee Ice Arena in October 2013. 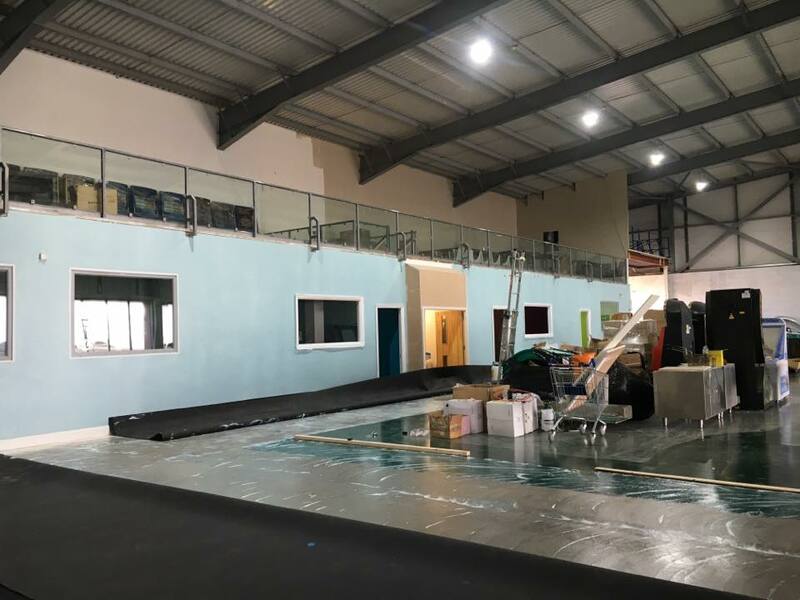 When the Jubilee Ice Arena people pulled out, a group of parents and skaters banded together to try to rescue the facility. They did really well with the limited resources at their disposal. Unfortunately the equipment in the building hadn’t been properly maintained. With enormous costs ahead to keep the boiler going, they were forced to close. 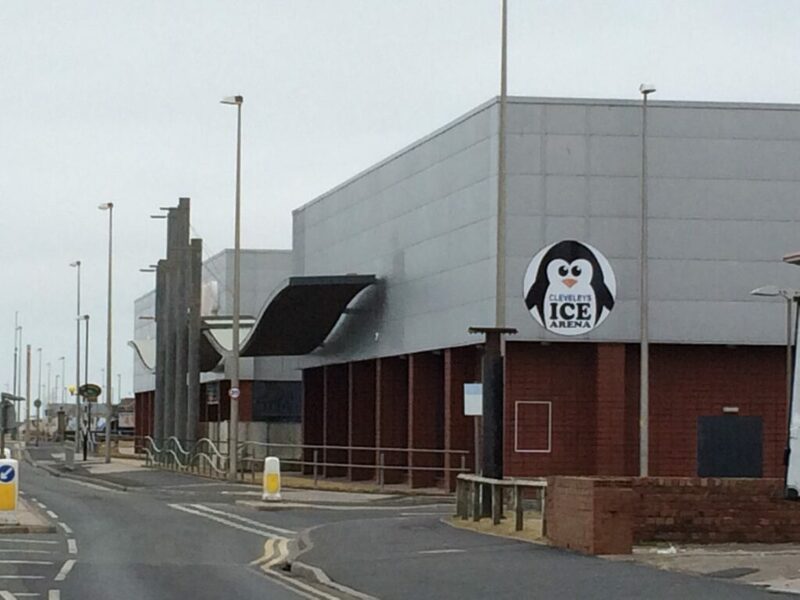 By now it was clear that a financially viable ice rink just wasn’t going to happen in Cleveleys. The building lay empty and closed for quite some time. 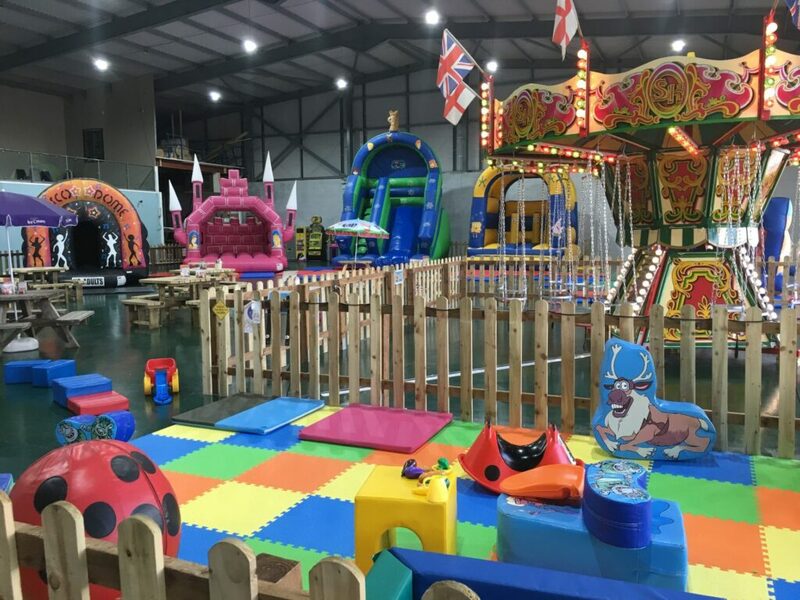 In October 2016 a local family business ripped the rink out to open a new children’s play centre – Knuckleheads. The interior of the building was in an awful state of repair by this time. Condensation from the ice had played havoc with the building so clearing it out and making it fit to use was a huge undertaking in itself. But nonetheless, it was done and traded well until the business rates review. Unfortunately that saw the business rates jump significantly, to an annual amount that wasn’t sustainable, and once again the building was to close. This is a prime building in an amazing spot, so let’s hope that the new owners will be able to make a go of it for once and for all. Apologies if any of these details aren’t quite correct. We’ve gone off the date stamp on photos and written the text from memory! 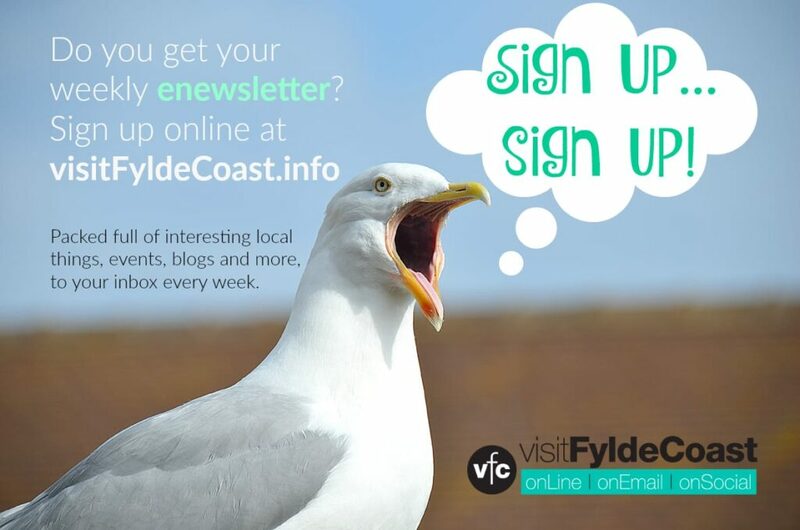 SEA LIFE Blackpool – Sale for Locals!